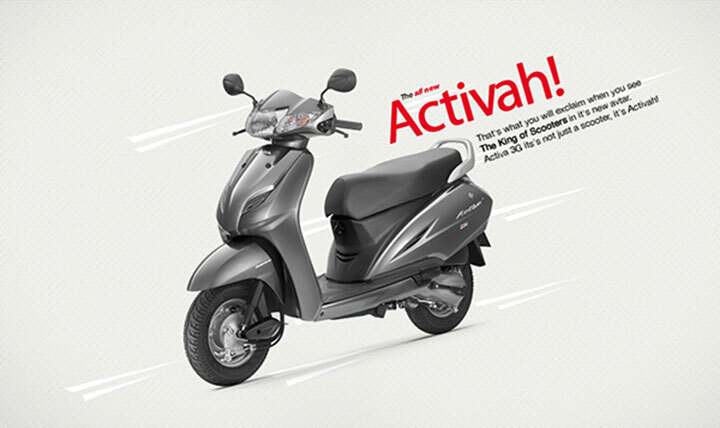 Backed by overwhelming customer demand; Honda Motorcycle & Scooter India Pvt. Ltd. (HMSI) crossed the 3 lakh retails mark for the very first time in 2015 Navratra-Dusshera period. The blockbuster customer buying this Navratra and Dusshera now proves that more and more Indians are celebrating festive times with a new Honda 2Wheeler. Growing at the pace of 19% Year-on-Year, Honda’s total retail sales stood at 3.1 lakh units. Compared to last year an additional 50,000 Indian customers have chosen to join the Honda family this Navratra. Finishing Navratra on a high, retails crossed 90,000 unit on Dusshera day– which is the highest single day sales for Honda 2Wheelers in 2015. West region led the all India retail tally followed by the trio of North, Central and South India. Retail of Honda’s award-winning automatic scooters grew a phenomenal 35%. This reinforces the growing trend of scooterization in the Indian industry and Honda scooters continue to be the No. 1 choice of India. However the most significant aspect of Honda’s performance during Navratras reflected in its motorcycles sales. Despite rural distress negatively impacting the entry level 110cc motorcycle segment since last Nov’14, Honda’s motorcycle retails were robust. CB Shine – India’s No. 1 selling 125cc motorcycle and Dream Yuga emerged as top-sellers in semi-urban and rural markets respectively. However, it was the unprecedented success of recently launched LIVO which reflects the paradigm shift in consumption pattern of the entry level segment. 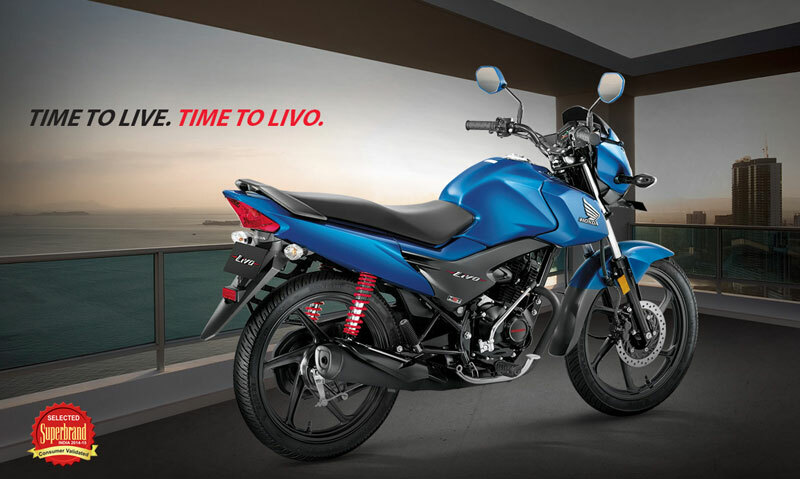 Breaking from the clutter of traditional 110cc motorcycles, the refreshingly new styled LIVO crossed the 5 figure sales mark within 10 days. This response for LIVO within 4 months of its launch shows that customers have evolved and now need a stylish aspirational product in this category. Our focused strategy and preparation for festive period paid off as Navratra results have been phenomenal for Honda. Honda maintained its leadership in scooters and our performance in motorcycles is most heartening. With LIVO being a spectacular success; and CB Shine and Dream Yuga continuing to be best-sellers; we have defied the negativity that was prevailing in motorcycle segment since November, 2014 and expect the cheer to continue into next month too. To enable customers purchase their dream Honda two-wheeler, HMSI has also rolled out finance tie-ups with Muthoot Finance, Andhra Bank and Shri Ram Finance for this festive season. The same has contributed significantly to the overall sales.